We know meeting someone for the first time can be intimidating, and going to a new church for the first time can be nerve-racking. We want to help make your first experience at Calvary a great one! 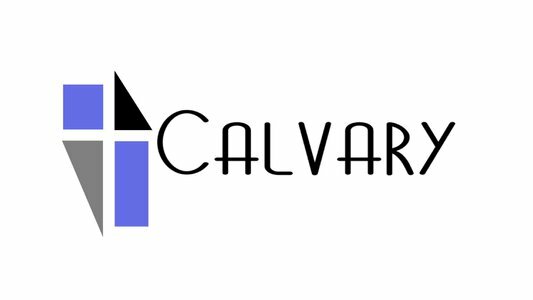 Calvary Baptist Church address is: 3006 9th Ave W., Bradenton, FL 34205. Find our location by clicking here. 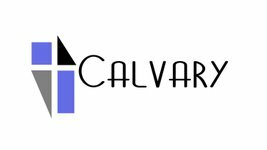 How long is a CALVARY BAPTIST CHURCH service? In total, Calvary's service is about 60 minutes in length. Services begin with worship in song with lyrics projected onto a screen so you can sing along and/or engage with worship however you feel most comfortable. We have announcements and collect an offering, but as our guest, please do not feel obligated to give. After the music portion of service is complete, our lead pastor, Chuck Carter, shares an encouraging and hope-filled message from God's Word, the Holy Bible. What's the culture like at Calvary baptist Church? We believe kids can learn from God's Word and grow in Christ, and at CBC Kids, we make this a priority. Children have the opportunity to grow in Christ on Sunday mornings as they learn from God's Word in Sunday school beginning at 9:30 am. We use Answers Bible Curriculum from Answers in Genesis. During the worship service at 10:45 am, children have an exciting Kids Worship time learning the same subject matter preached by our pastor to adults. This lends to a great opportunity for parents to talk with their children about the Sunday morning message on their way home after church. 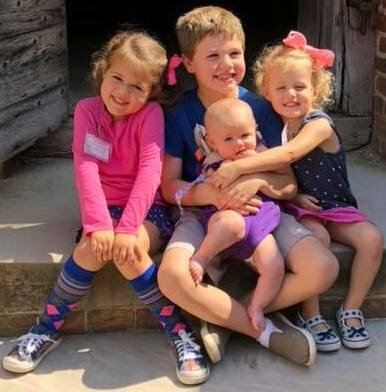 On the first Sunday of every month children join their parents in the sanctuary to worship together on Communion Sunday. On Wednesday nights during the school year we have Awana Clubs. You can learn more about this on our Kids page or at awana.org. Ready to check out Calvary in person? We can't wait to meet you in person. Simply fill out the form below and we'll make sure to give you the VIP treatment upon your first visit.